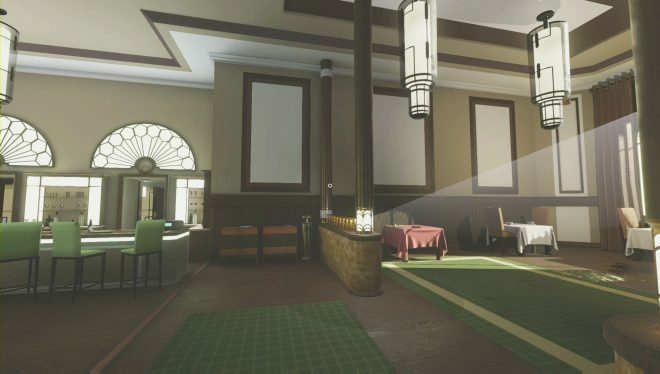 The Spectrum Retreat is a puzzle game with a mixture of mystery that takes an almost Groundhog’s Day like approach. Wake up, eat, go to sleep, repeat the same schedule. It may be a new day, but it sure feels the same. All within these days, you are solving puzzles to go higher and higher to reach the rooftop via an elevator. The atmosphere is pleasant, a squeaky clean hotel void of any other guests. You are greeted and served by robots who look like mannequins. While the game might look like it has a horror influence, it really isn’t that type of game. 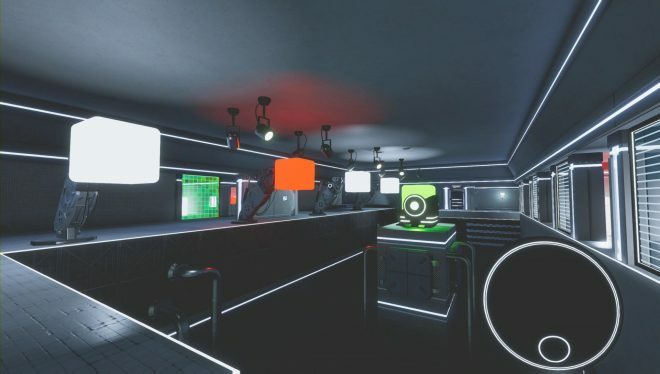 You progress through puzzles to uncover the secrets of why you’re at the hotel. It experience feels like you’re Chris Pratt’s character in Passengers. By yourself, with robots as companions. 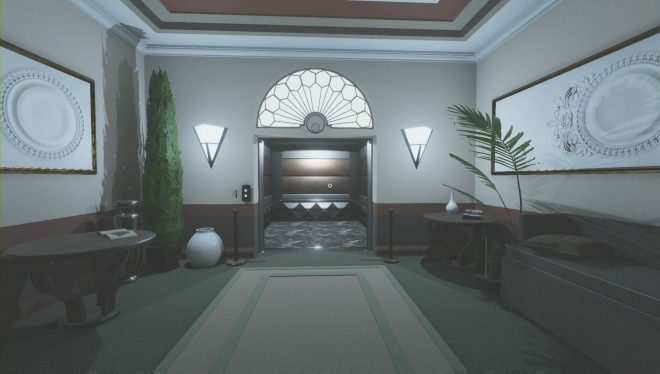 However, with an escape plan provided by a stranger over the phone, can you escape this desolate hotel? Puzzles— The heart of the experience, you get two forms of puzzles that alternate. While in the hotel, you will search around for clues to discover numbers to be used on keypads. Once through the locked doors, you will find yourself in a maze that requires a lot of thought on how you can escape. The use of colors and unlocking force fields is actually quite clever. It will give you a similar experience to that of the Portal series. While going higher up the hotel floors, the puzzles will start adding additional elements. The puzzles can be somewhat difficult but can be accomplished by most people without the need of a guide. 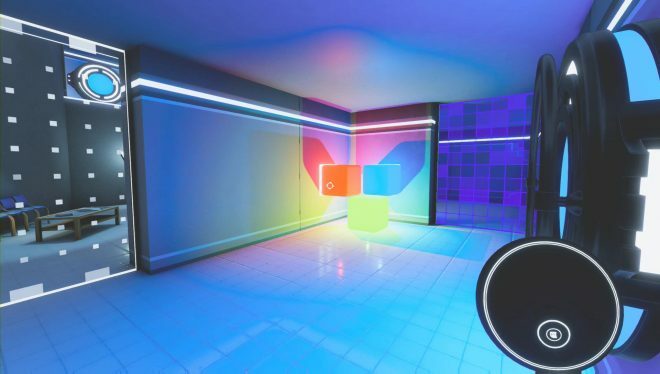 If all puzzles were memorized, you could complete the game in under an hour. Naturally playing, it will take a few hours, meaning you have to pause and think about how you are going to tackle the barriers. Some are short, while others can take some time. There are even a few where you become trapped! This can be frustrating, and you will have to restart. The design is quite intelligent and the biggest highlight of the game. Voice Acting— There is quite a surprisingly talented voice actress who walks you through the adventure. Her lines aren’t perfect, but that’s what makes it so good. She stutters, she talks casually, and she questions things going on constantly. It’s as if she really is just on a phone call with you. Her heavy breathing at times makes it a much more relaxed one-sided conversation. Unfortunately, the protagonist has no lines. Your silence is a little disappointing, as you wish you would just answer the poor girl. It reminds me of Firewatch, except the relationship that could be building isn’t. You really can’t tell her motive besides just being a genuine person. All in all, she owns her role, and it’s a sheer delight to listen to her. Colors– There is a good use of colors in the puzzles, and the hotel isn’t bad either. Its use of the colors is simple yet fresh. They even produce colorful shadows! Pick up a color, and a barrier vanishes. It even almost gets confusing when there are bridges because you don’t want them to vanish! Your initial instinct is to be carrying the same color the bridge is. It’s a really fun concept! If you’re colorblind, or just want to change things up, you can manipulate the settings to choose colors you can see better. An option for white and darker greys might even make the game a little more challenging. Story — A failed attempt at creating a believable storyline, The Spectrum Retreat had some good ideas, but never delivered on any of them. While the mystery unravels, none of it feels put together in the first place. Cooper, someone trying to help you escape, becomes more and more irrelevant. She’s just thrown in to help you, and it’s never really understood why or even how. The ending reveals very little and doesn’t attempt to clean up the mess it had just created. Performance — Despite being smooth at times, the performance of the game seems like a bumpy ride sometimes. This happens mostly when you walk by a robot who suddenly talks to you. The game almost freezes under the stress of the voice line. When completing later puzzles, you will find some more annoying performance issues. While launching yourself (what the game calls teleporting), you sometimes bounce off the wall to your demise. I couldn’t figure out what I was doing wrong, besides the game just being random. Was I holding the trigger too long? Not long enough? Was this on purpose to create physics? Then there is rotating the world. There are panels you can step on to start walking on the walls or even the ceiling. The game also stutters while switching, and it can make an already dizzy experience even less satisfying. Exploration — The hotel looks quite grand. Littered with many objects and doorways. Most of these doorways are closed off to you. You have a very set path while exploring, and any other path is just being lost in the hallways. As you progress, a few new areas will open, but they are a short-lived experience and never worth going back to. The main reason you’re in the hotel is explained briefly, but there’s not much else to it. The robots are there but aren’t ever actually doing anything. They don’t even move. The creepy experience was mild, like getting Thai food with a 1-star hotness rating. Why even bother? If you know or look up the codes for the doors, you can entirely skip all other wandering around. While usually being tempted to do this, I found myself hungry after breakfast to keep exploring. However, much like lunch and dinner, I didn’t get anything else to eat. Puzzle-wise, the game delivers like a morning newspaper. You get what you expected. Then you realize it had rained, and the story was hard to read, and ink had smeared around the important parts. The graphics are fine, but not good enough to excuse the sudden clumsiness of loading changes in the environment. 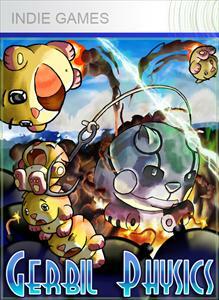 The saving grace is the excellent voice acting and puzzle concepts. It turns out to be just mediocre overall. You will likely enjoy The Spectrum Retreat, but your love for it will be as empty as the hotel. 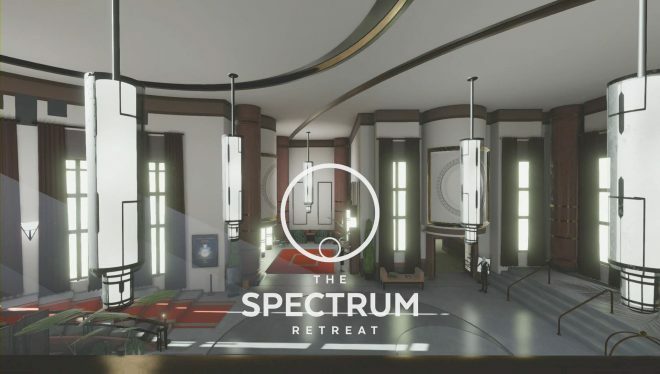 The Spectrum Retreat was published by Ripstone Ltd and developed by Dan Smith Studios on Xbox One. It was released on July 13, 2018, for $12.99. A copy was provided by the publisher for review purposes.